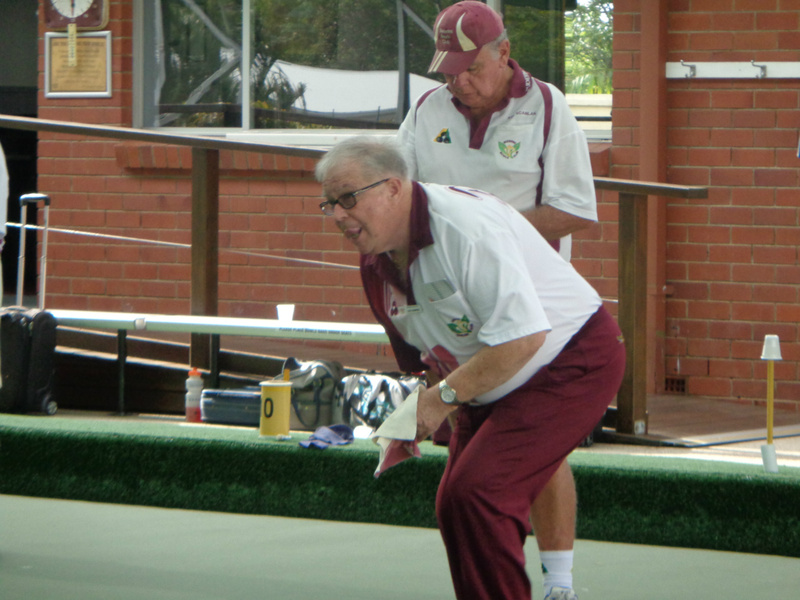 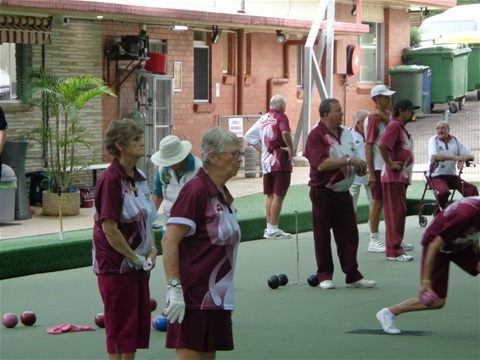 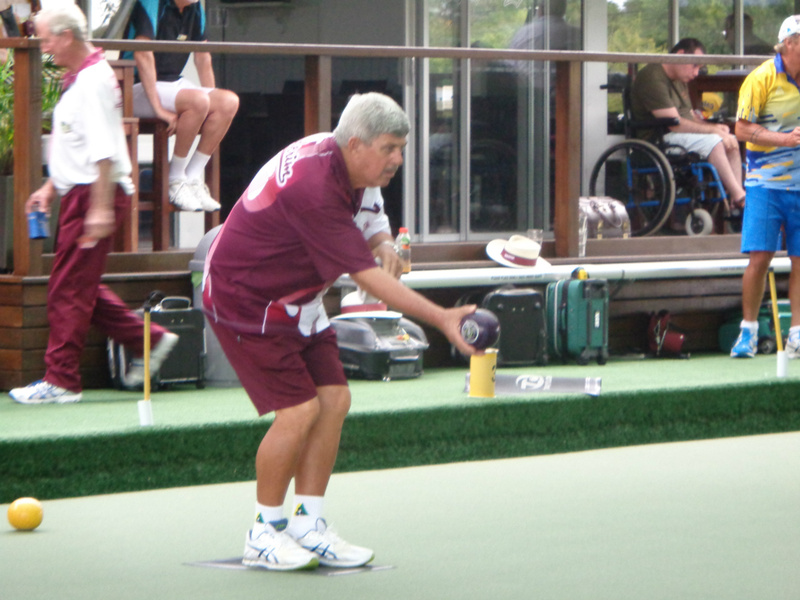 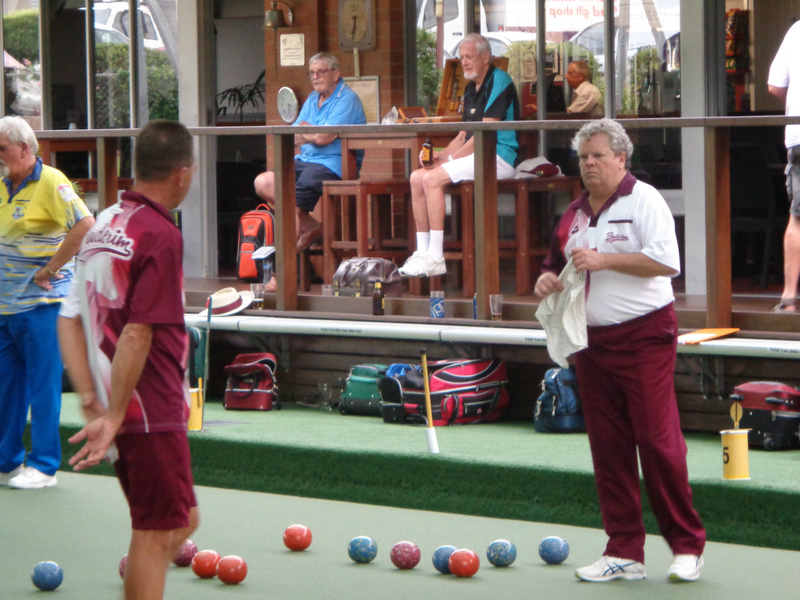 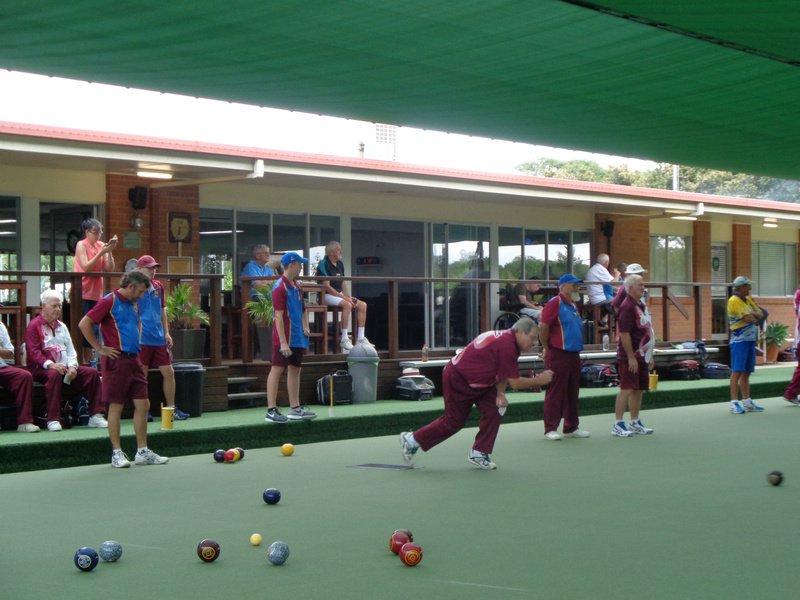 Great Eights & Social Bowls - Saturday 16 March. Ladies Division 5 team on the final day of Home & Away games. 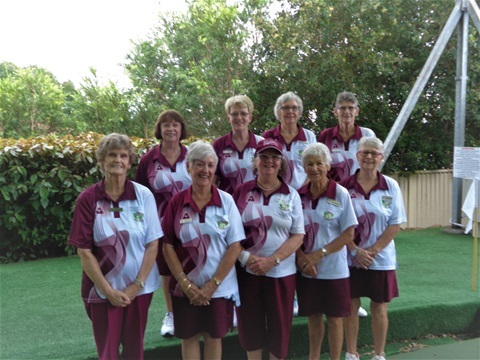 Back Row L - R Alva, Jacki, Valda & Karin. 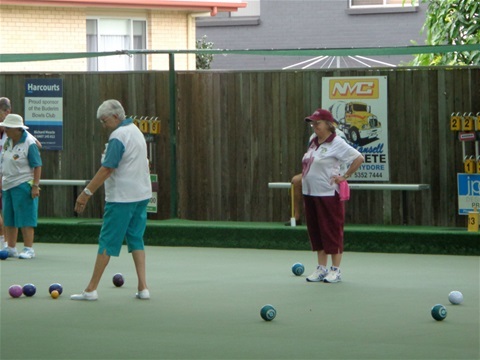 Front Row L-R Val, Judy, Jo, Jill & Monica. Ladies Division 5 on the Final Day of home and away games. 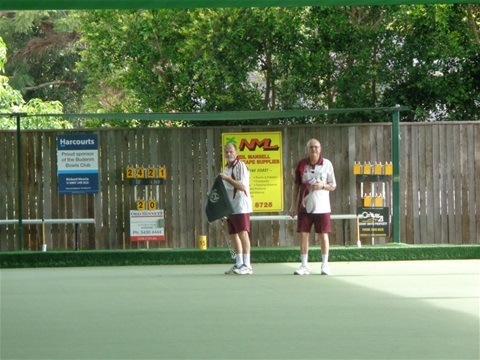 Men's Division 5 - Green Section V The Albert. 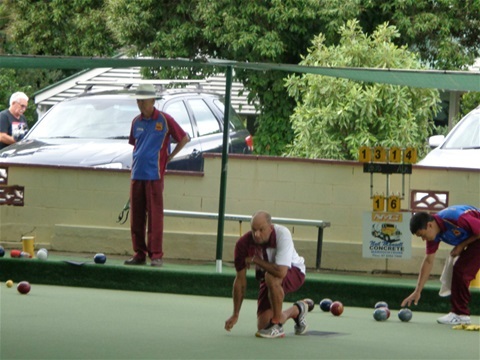 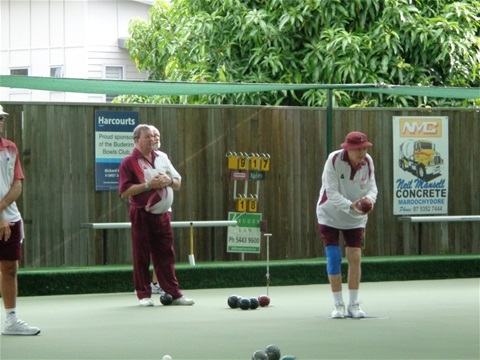 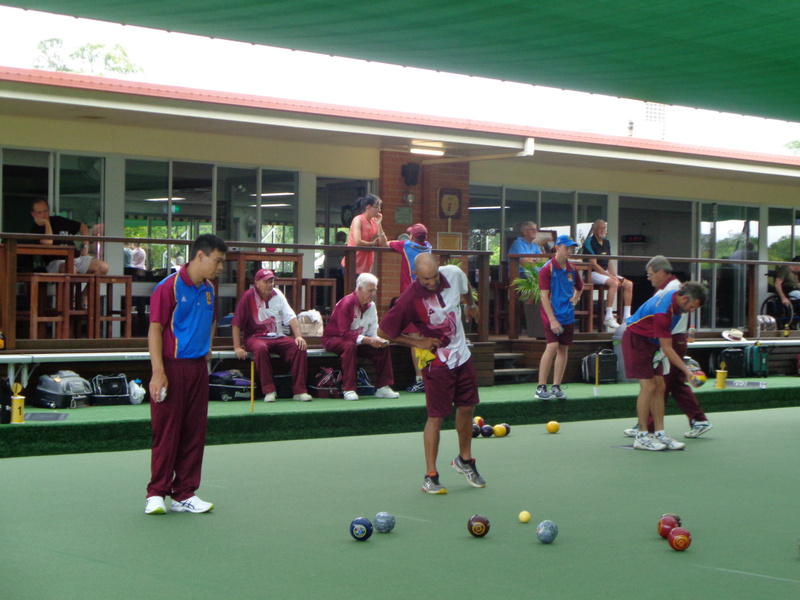 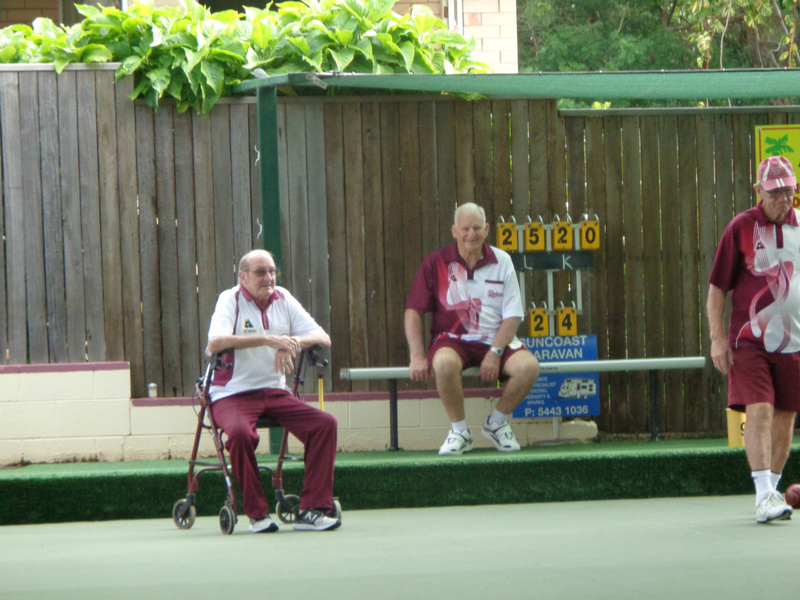 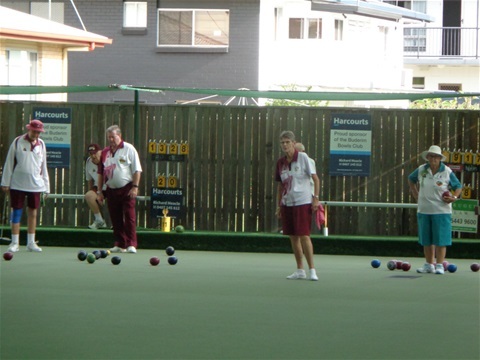 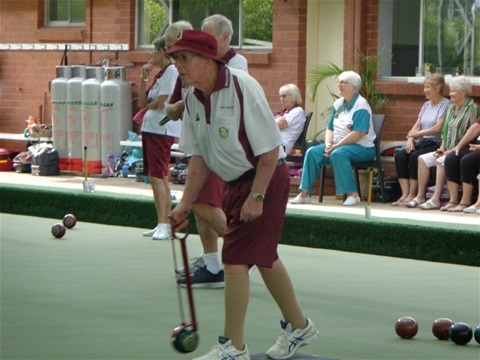 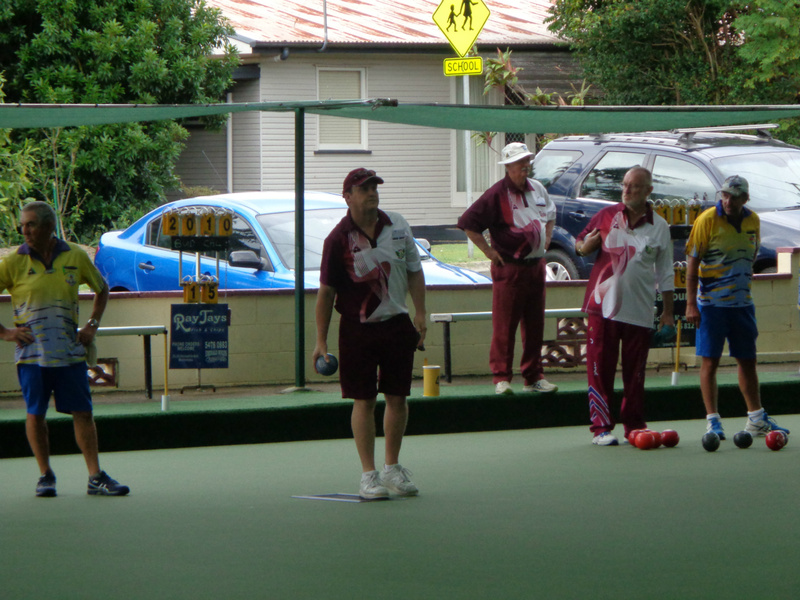 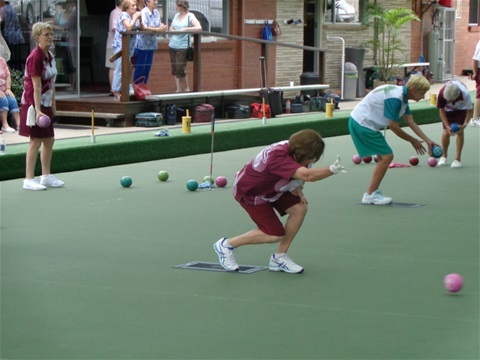 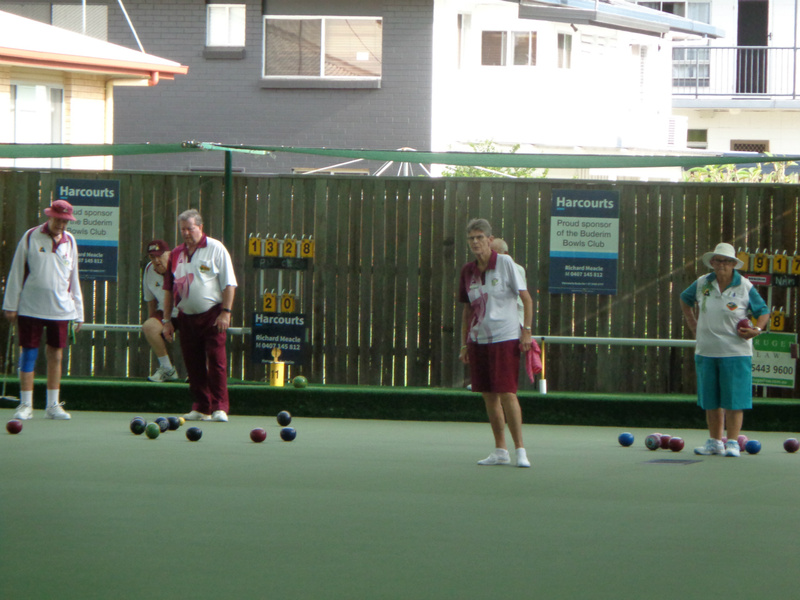 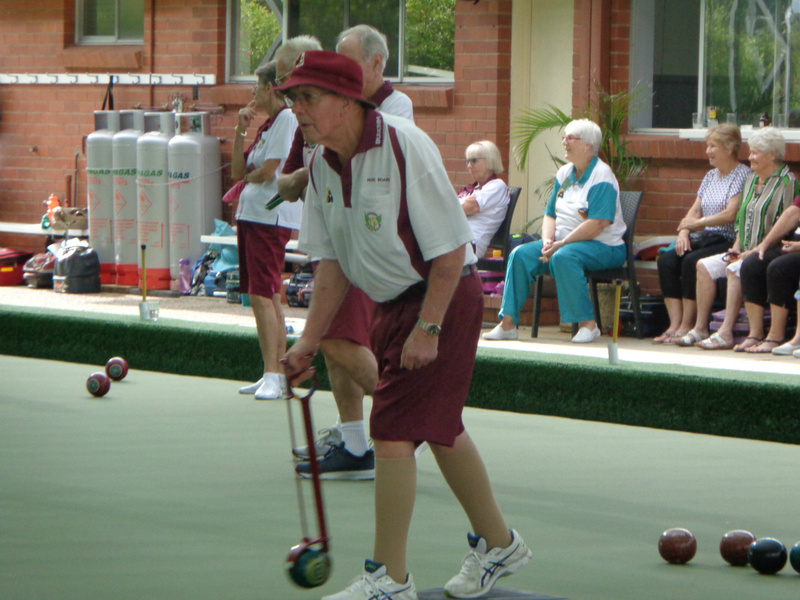 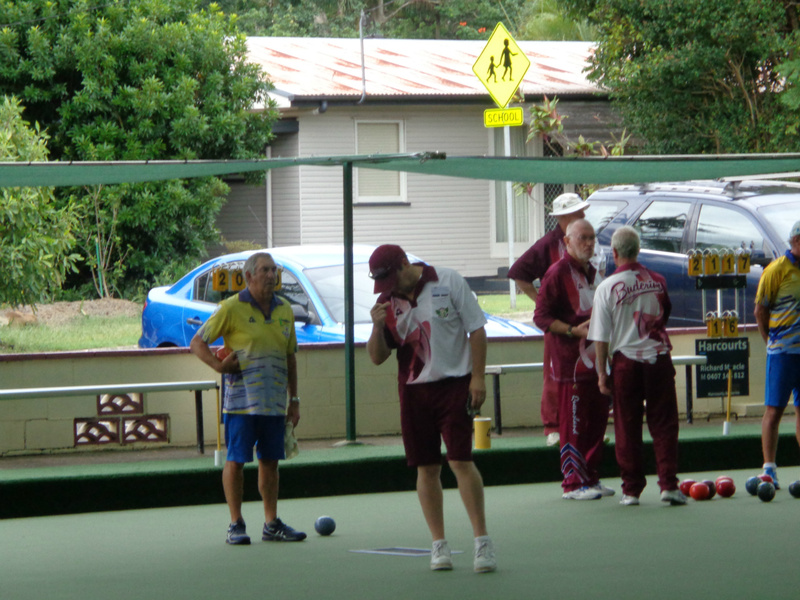 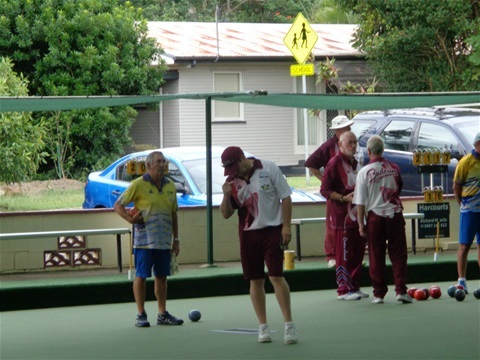 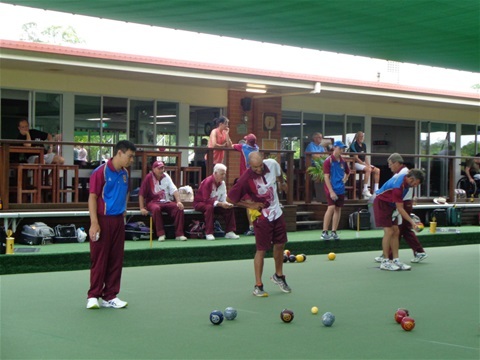 Social Bowls Saturday 16 March.